It seems somone has already bought the lot, so it seems the GA is over. Sorry everyone. Theres still another lot up that someone tried GAis before. Maybe they could try again? Again I am really sorry. PLEASE WAIT TIL ALL THREADS ARE UP! THEY'RE UP! BID AWAY! Just a quick reminder for my quick auction for the following items~ Ending in less then 12 hours! 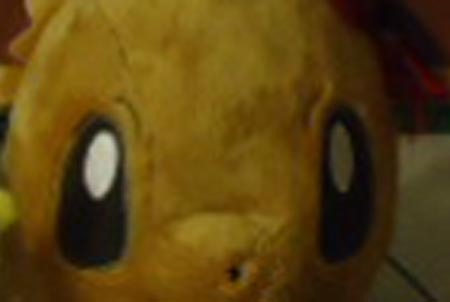 is eevee with you? now they all can be. 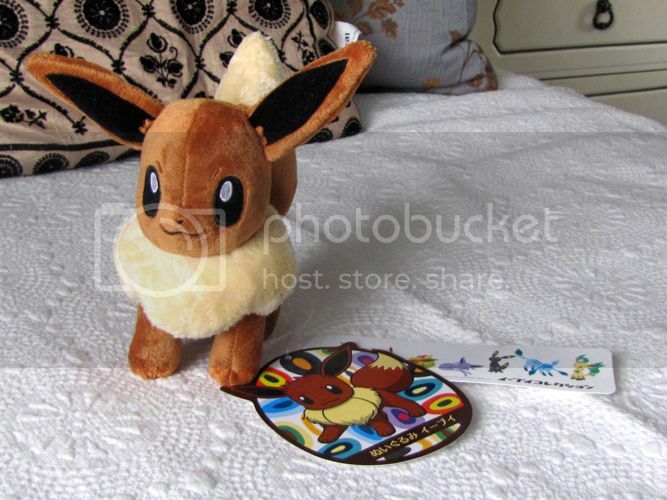 we finally got eeveelution w/u charity badges. 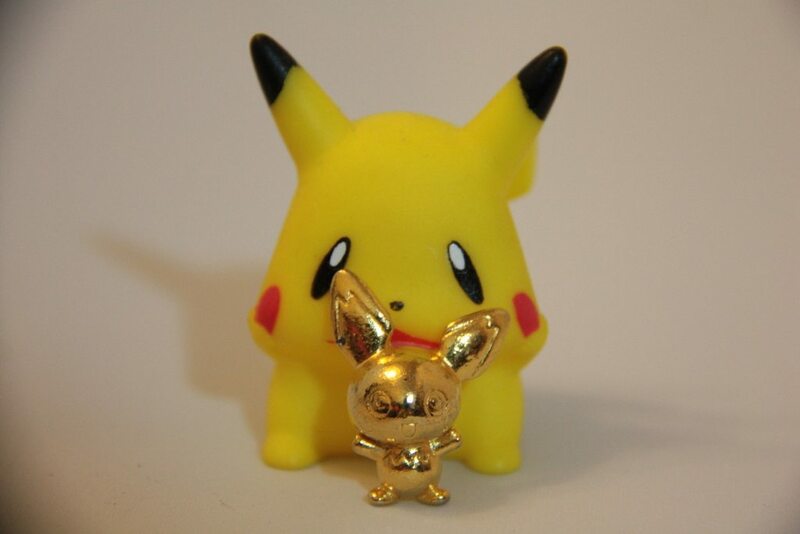 i am also slowly adding pics for eevee mansion goods, which i am continuing to take pickup orders for on sunyshore. you can also check on yahoo!Japan for some images. 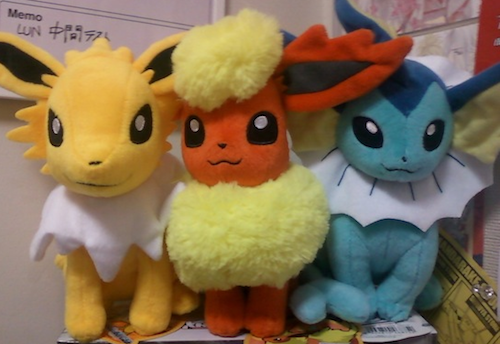 i also have possibly the final vaporeon PC plush from tokyo center. if you'd like one, just comment! they are 36.50 shipped. that's it for now! see you! 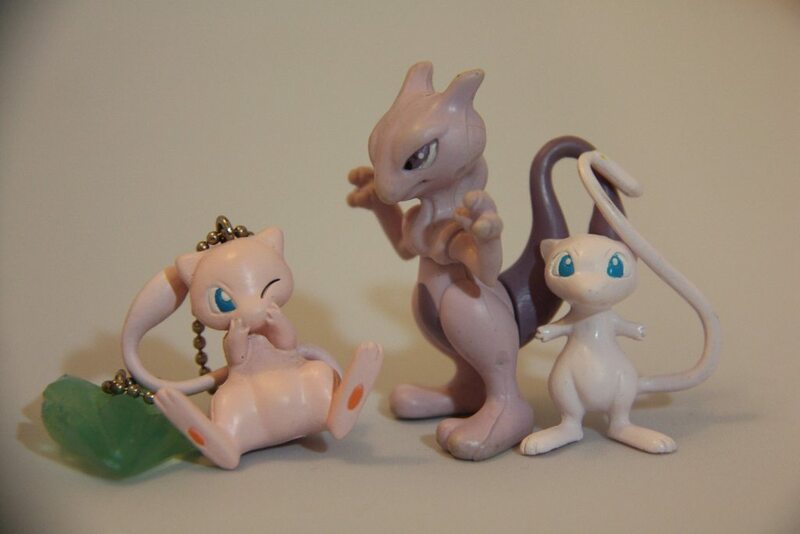 As you might know, I'm a collector of Gastrodon and Shellos. You can see my current collection right here if you'd like! Now for my wants. Please let me know if anything is wrong. It's a bit hard figuring out prices for this collection since it's not popular at all. East and West Zukans. ~$5 each. 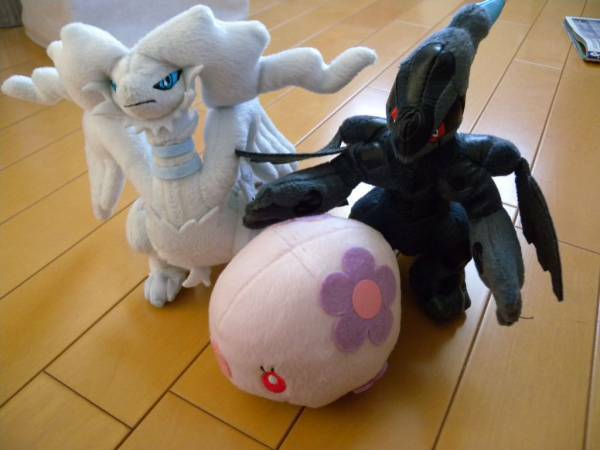 Those are the items I'm really after, but all other Gastrodon and Shellos items might still interest me! Thanks for looking! I'll be auctioning 2 custom plushies slots, they will be 6" - 8" they can be Minky or fleece, embroidered details can be added depending on the plush. 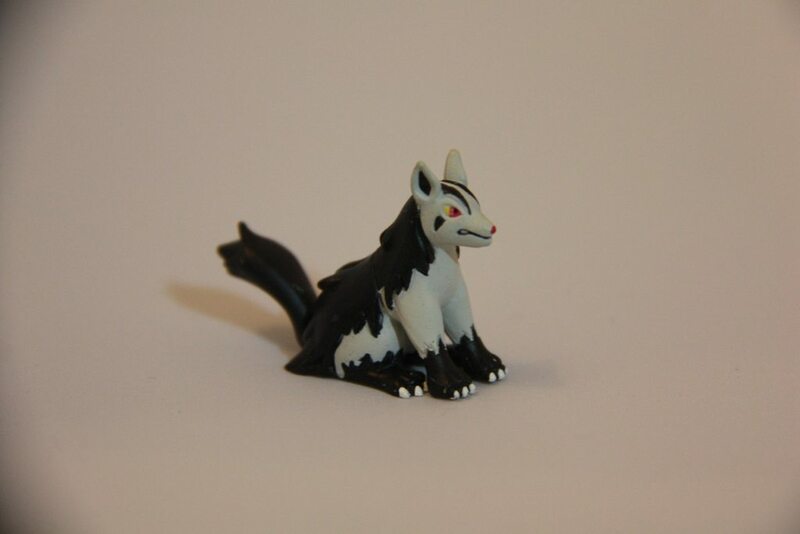 All my latest plushies have Polymer clay parts, like eyes, claws etc. 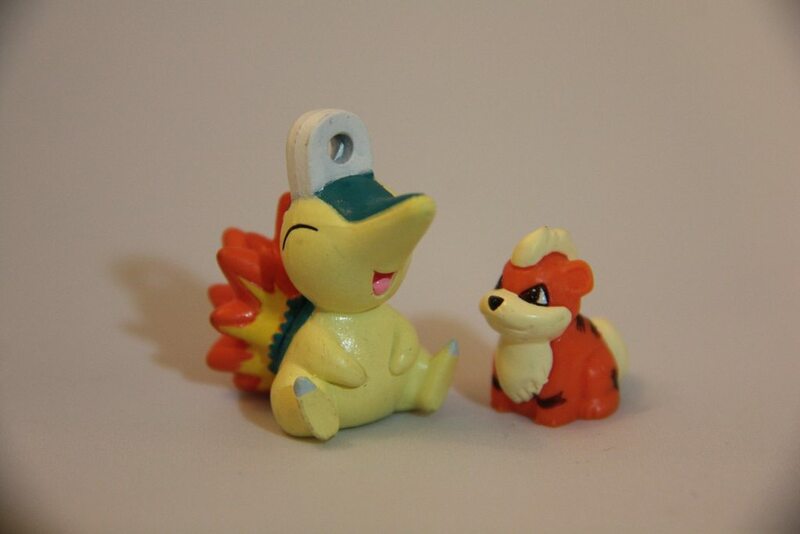 Altaria polymer clay eyes and beak, Nidoking has eyes, fangs, claws and that plate on his arm. his wings are made of satin. Jumbo Raikou pokedoll with embroidered eyes. 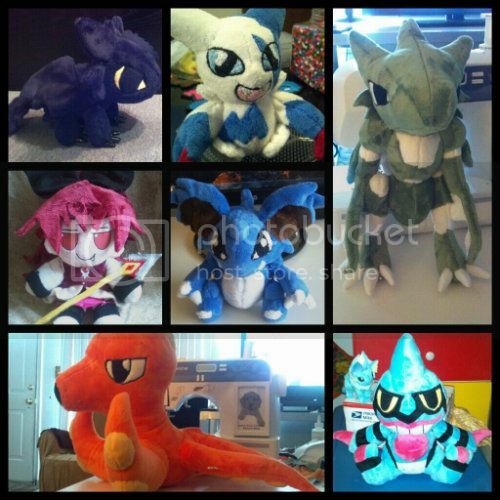 Sales, offers, and custom plush slots! Lastly, I am going to do an exciting collection update as soon as a few things I am waiting for arrive! Well, I think it is exciting. xD Have a great day!!! 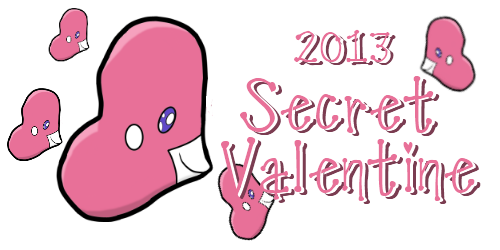 Welcome to the second annual PKMNCollectors Secret Valentine Exchange! Last year's exchange was a huge success so we will be hosting this wonderful event again! This project has been approved by denkimouse and will be hosted by godudette, dewott and allinia. tiny turtle and chinchilla wants, and a mug question! Hi guys :D I finally got around to compile my last sale post of the year! It includes LOTS OF EEVEE stuff (previous promo and Eevee Mansion promo), Poketime, etc. Take a look! Big december sales over here! - yes, I can combine with the pickups that haven't been shipped out yet! - I'm not doing any more pickups until late January, but I will keep shipping out things. - it will probably not reach you before Christmas unless you pick EMS as shipping method. Please ask! Bonus picture: the gifts I picked for myself! 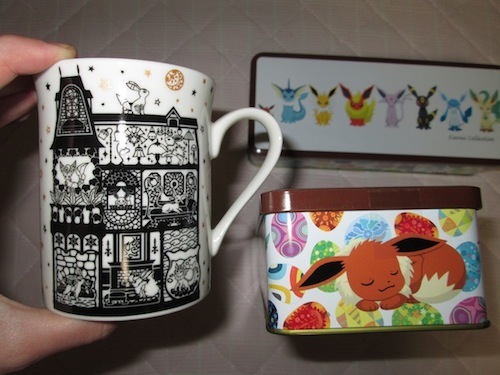 The Eevee Mansion mug and one cookie box. Huge Posters Auctions Reminder-- One day remaining! Hey everyone! 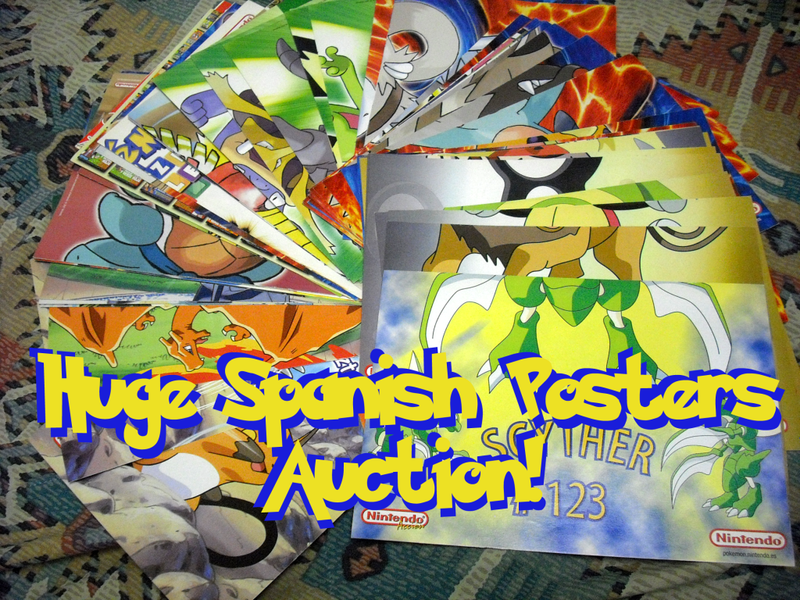 Here's the one reminder for my huge auctions for a bunch of different Spanish Pokemon posters! There's a little more than 24 hours remaining, and quite a few haven't been started, including some featuring some popular Pokemon! Click the picture to be taken to the auctions page! I also added some flats to my sales bottom of sales page), which could be shipped with the posters. (Still waiting on the envelopes, by the way. They were shipped from within the US, so it shouldn't take too much longer hopefully!) There's also some other non-flat things, and I have some more to post soon, too; I've just been having internet issues so any sales inquiries may have responses delayed a bit until I can get to somewhere with internet/get ours fixed. Here's a link to my sales page though! Hi! 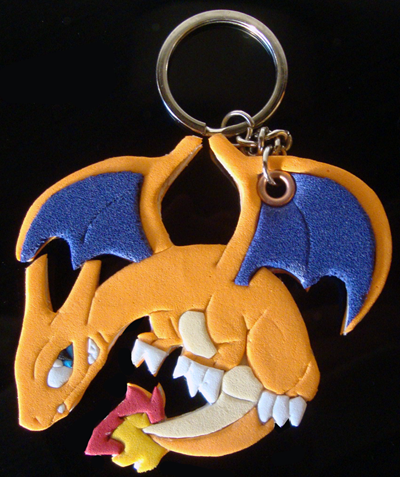 I'm in the way to get permission to sale under the rules, so will start the 10 posts requirement with some information and photos of others works regarding pokemon merchandise I worked in the past and for now on. 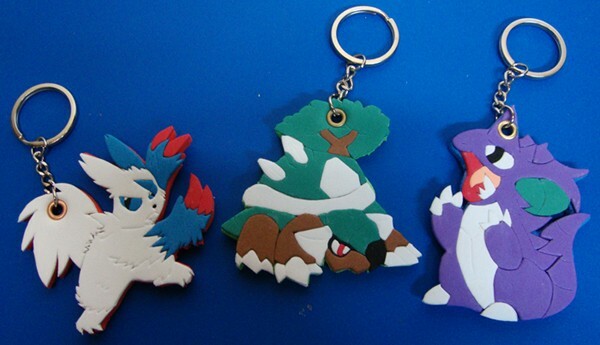 Shiny Zangoose, Torterra and Nidoking. 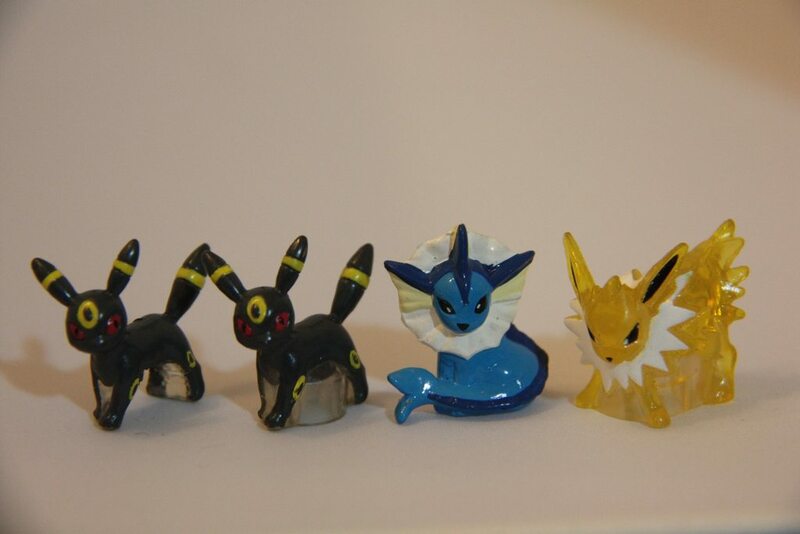 These were individual commissions for a buyer from USA. Back then I used different material, by using a kind of sponge as base. Now I use balsa instal, which makes much easier to glue and a lot more freedom regarding poses! My next post will be during next week or so! It's that time of year, so I'm on the hunt for some stocking stuffers and other gifts for my boyfriend. I'm looking for items for any of the following Pokemon. I'm especially looking for pan stickers, patches, buttons, keychains. Things that can be put on a bag or used in some manner, Notebooks would also be neat as he is an artist, as well as custom art. 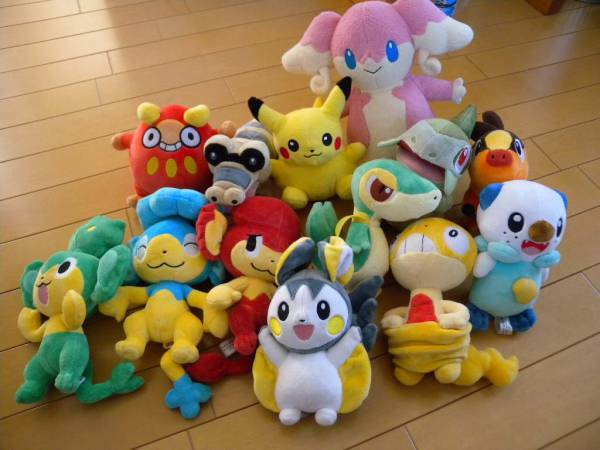 We have plush of all of the above except Scyther and Abra. No interest in TC. I'd prefer to purchase from sellers in the United States to ensure it gets here in time, although that is not a requirement. 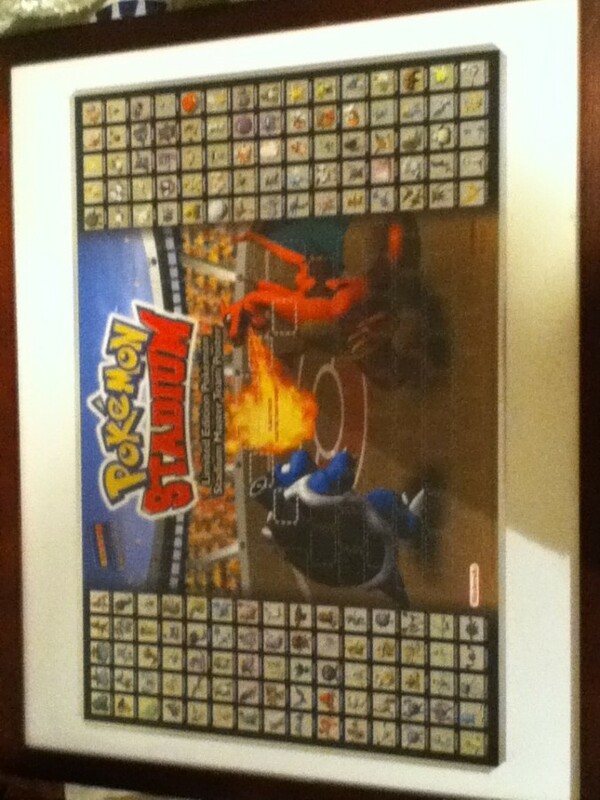 Pokemon poster of some sort! Hello community!! 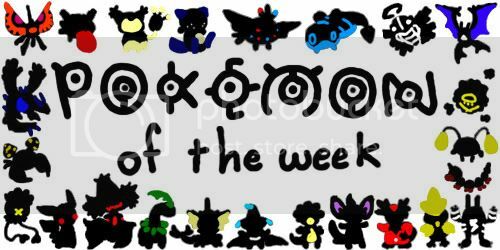 It's time to draw the random number for the next pokemon of the week!! I'm just looking for a two things. Let me know how much it is + shipping if your an international seller. OR if you know anywhere that sells these 2 games in Singapore, let me know! If you have any of these items up for sale please let me know! I'm willing to pay good money for these items! Photo Story, Christmas decor and Last call for custom ornaments! Today I come to you with an overdue photo story! C= Thus featureing my Delibird plush: Nikolaus Kage! This is your last chance to put in any orders you would want for my custom holiday ornaments! I only make them during the holidays so the next time I'm going to be opening up commissions for them is next November. Any orders placed now would likely not arrive before Christmas, but I figured I'd give you guys a heads up before I close up shop. Click the banner below to see more. Cheers! 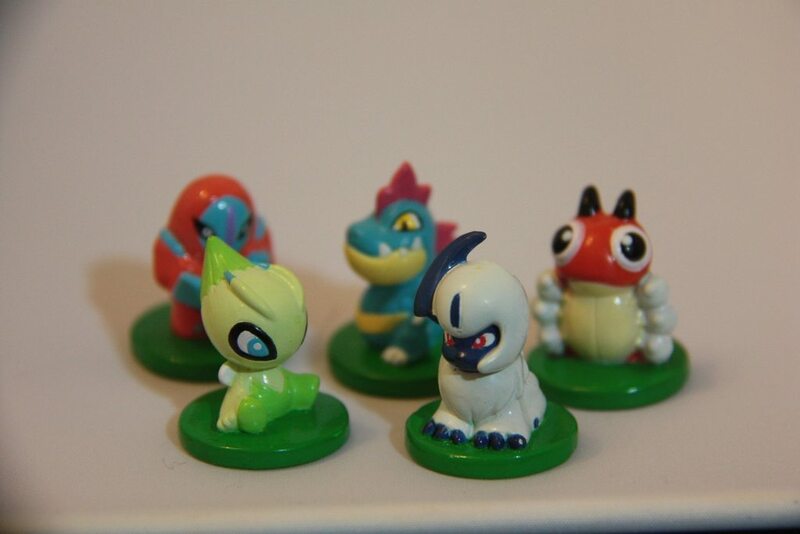 pokemon EU exclusive roller figures for offers! Also updated sales! 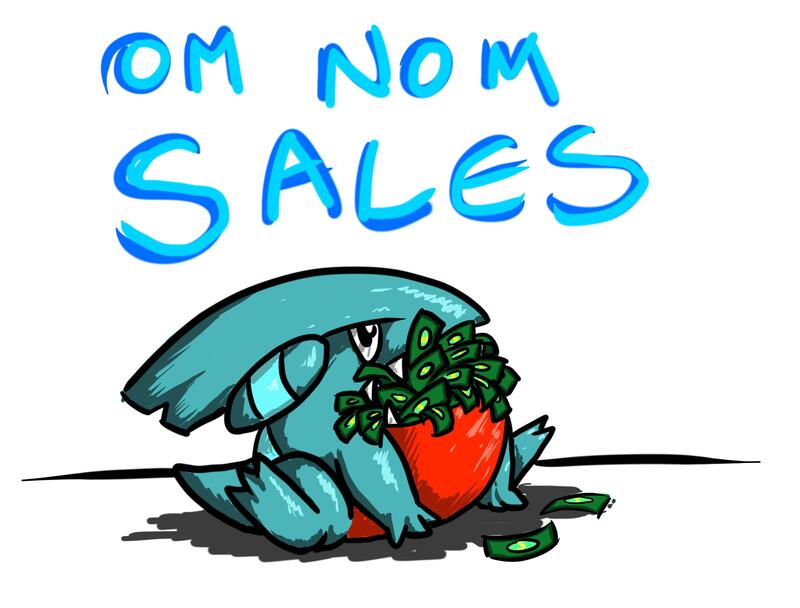 I have slightly updated me sales post with soem new bits and reduced prices, be sure to check it out! CLICK THE BANNER OR HERE TO GO! 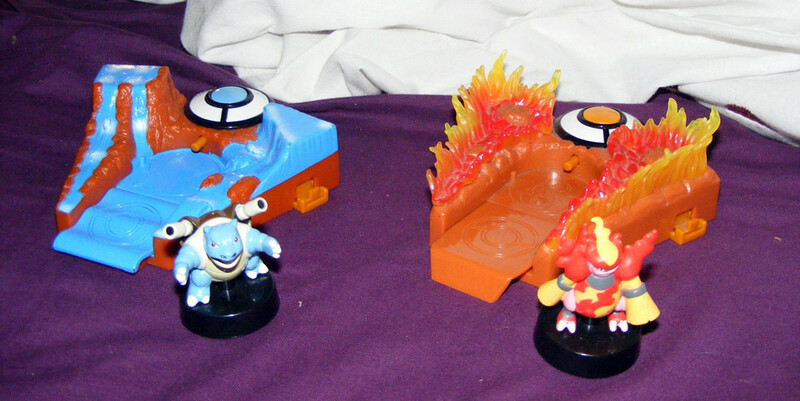 But the main purpose of this post, is to put these EU exclusive launcher figures up for offers! It's as the title says; after 3 years of collecting him, I'm selling off my whole Jirachi collection! Said collection isn't terribly large, but hopefully whatever I have will garner some interest! 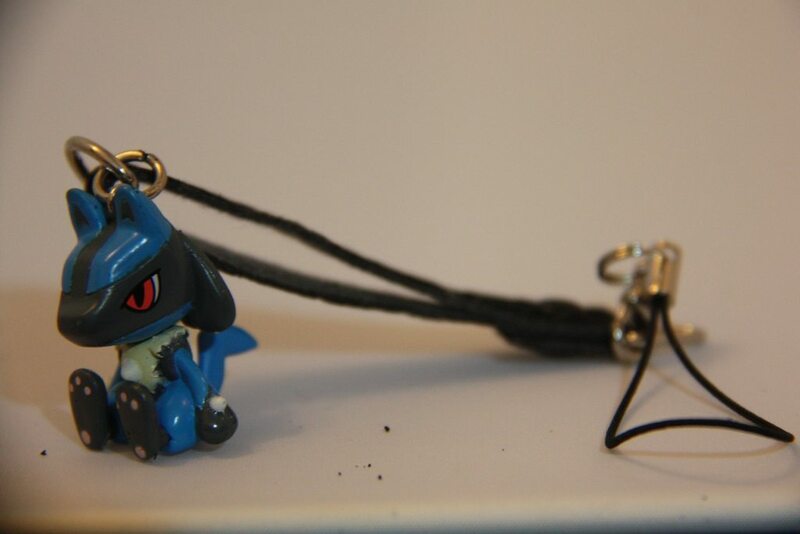 There's also an Umbreon Restuden Stamp (2010 version) in there! Hi Guys & Gals. Just a reminder of this GA that ends in under 48 hours. quite a few things with no bids yet and other stuff only at starts! Click either of the pictures to be transported. some good stuff here. you dont want to miss out! for $25 plus-however-much-your-postage-is. I'm in Australia, so if you're looking for cheap interstate postage this may be a good way to go! Hey Guys. You may have noticed that I have been on hiatus from the comm for a while. I have been busy with my work.. but I have been collecting in the meantime.. I think its about time i did an update.. of sorts. So with out further ado..